The beauty design of Japanese style talisman is produced by TANKA that is located at KYOTO prefecture. 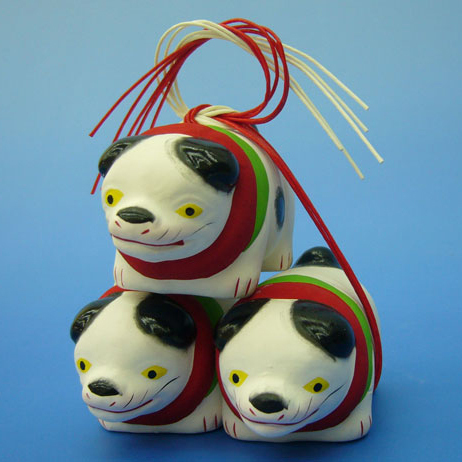 It is made by technique of FUSHIMI NIGYOU (doll). TANKA has over 260 year’s history for FUSHIMI doll making. Only TANKA still exists as the pottery.